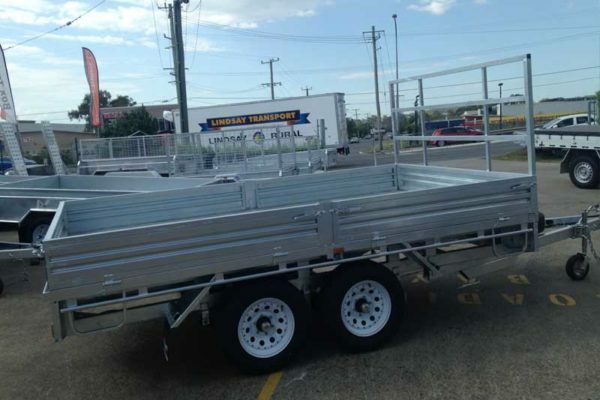 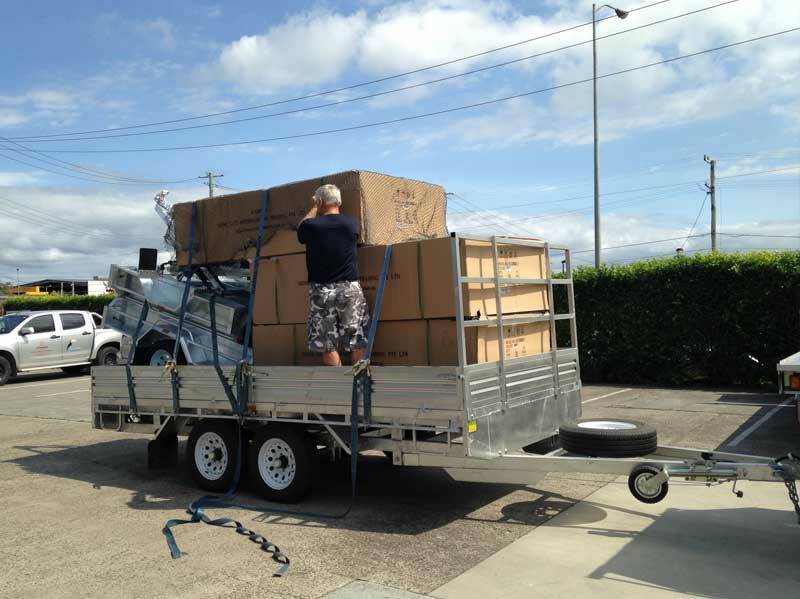 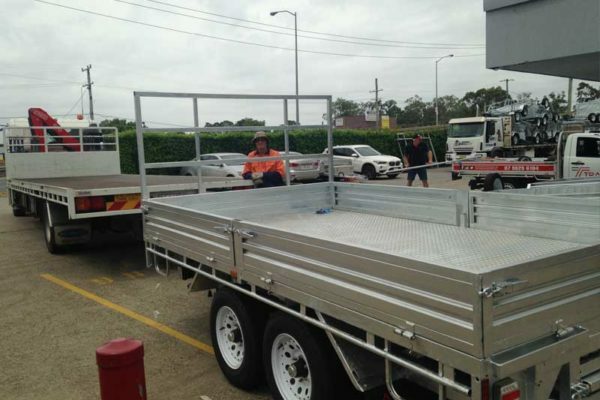 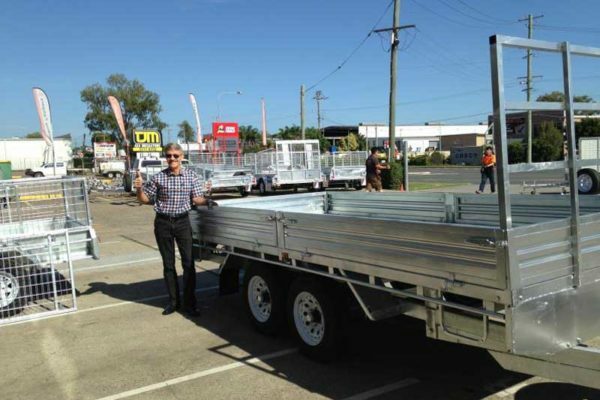 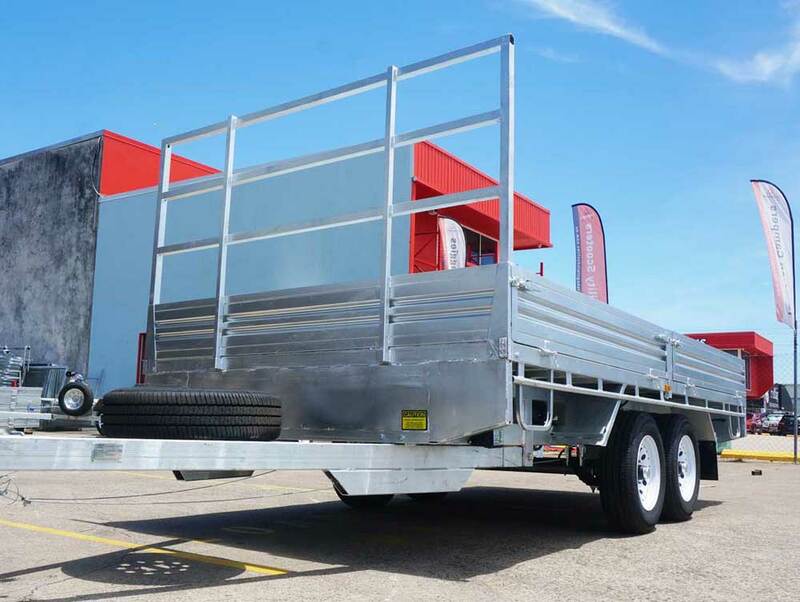 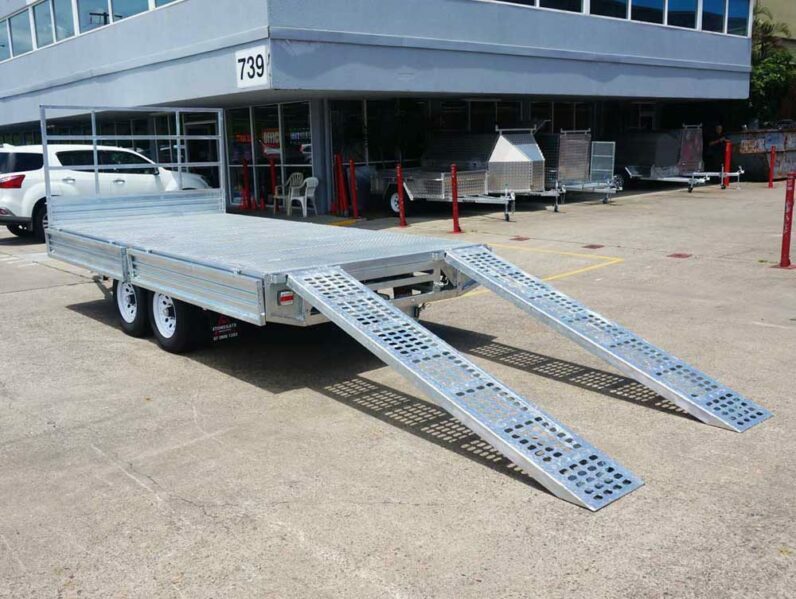 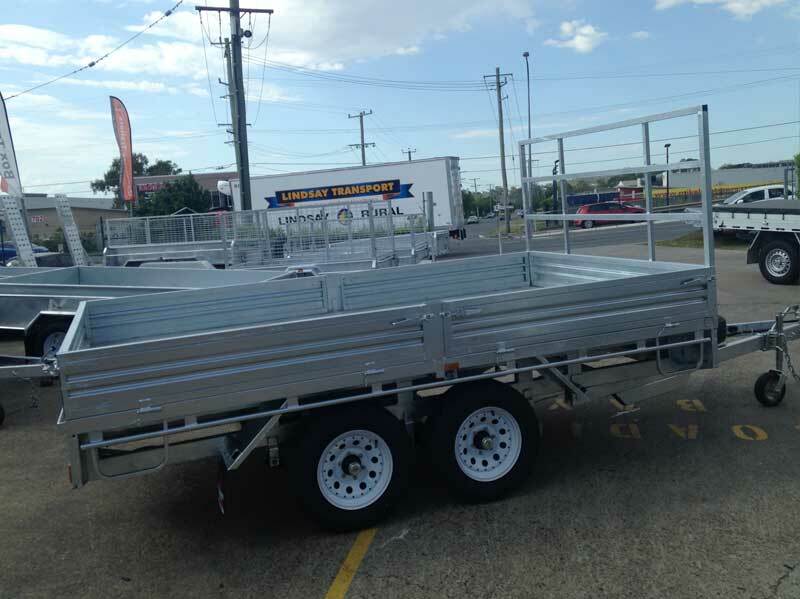 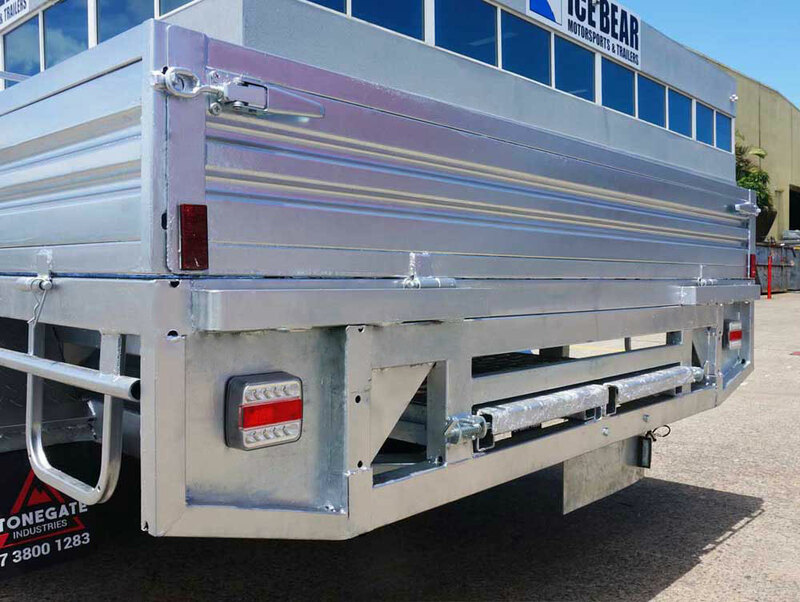 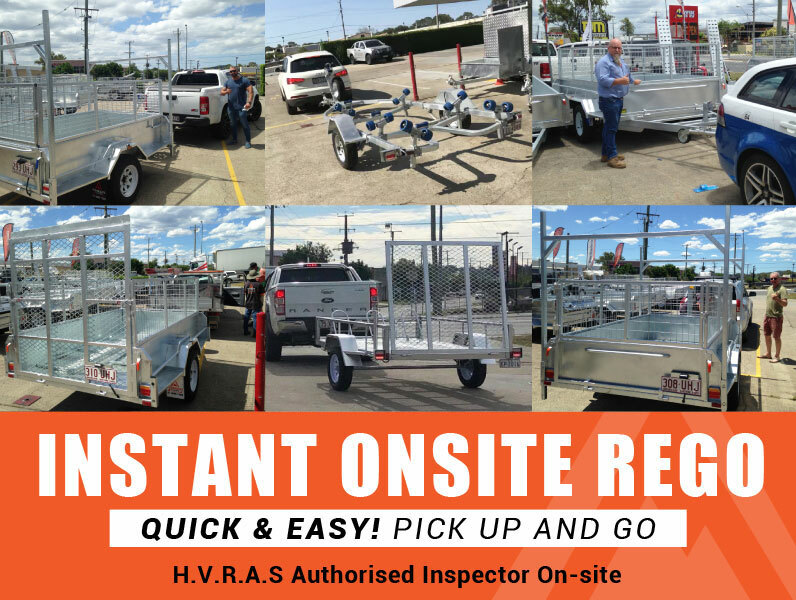 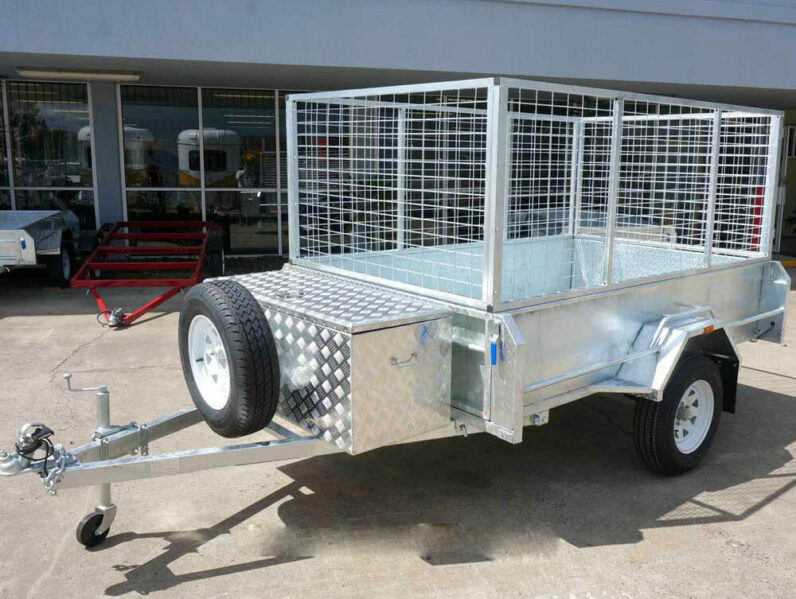 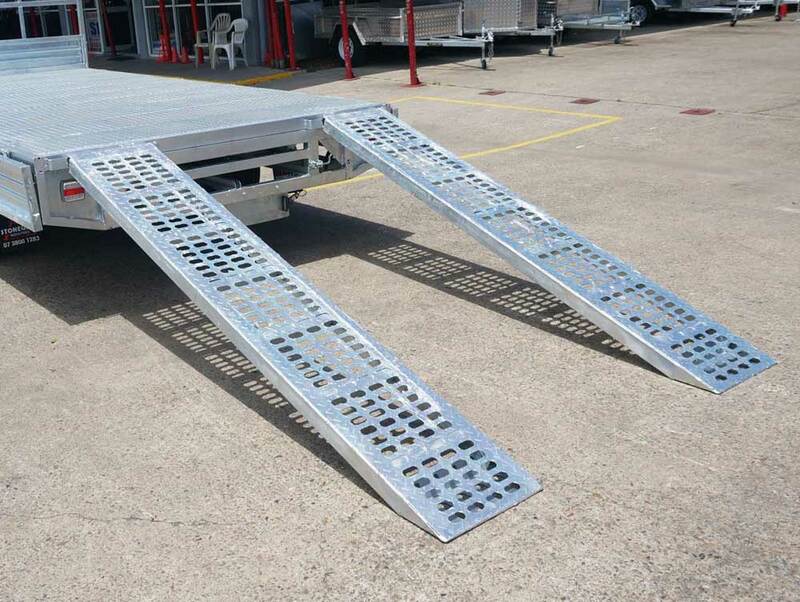 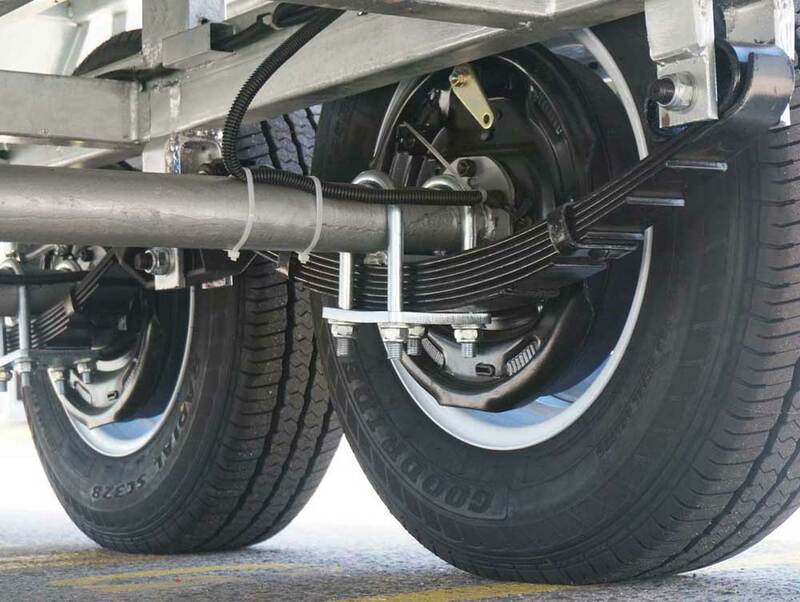 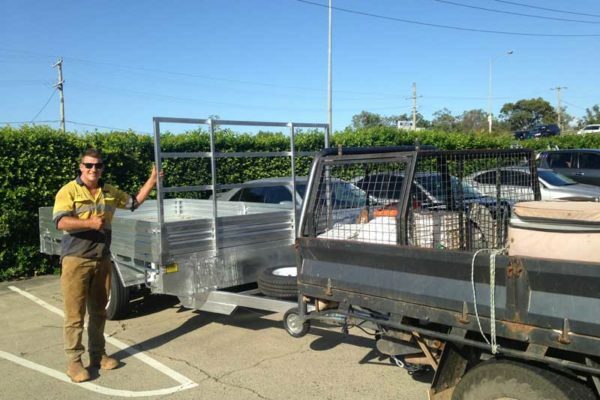 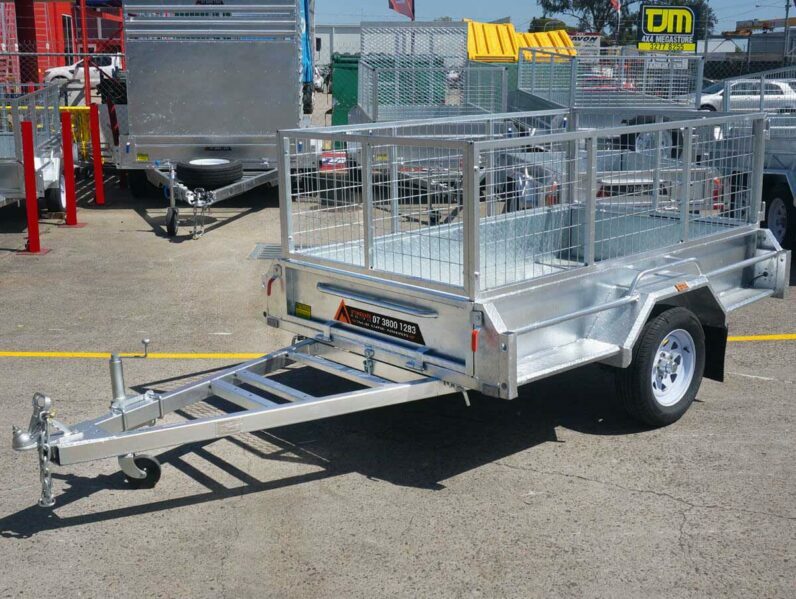 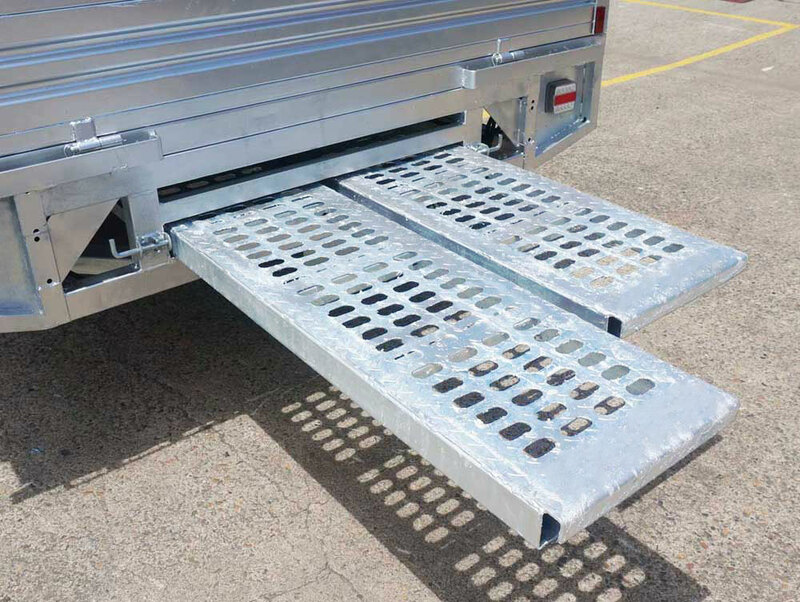 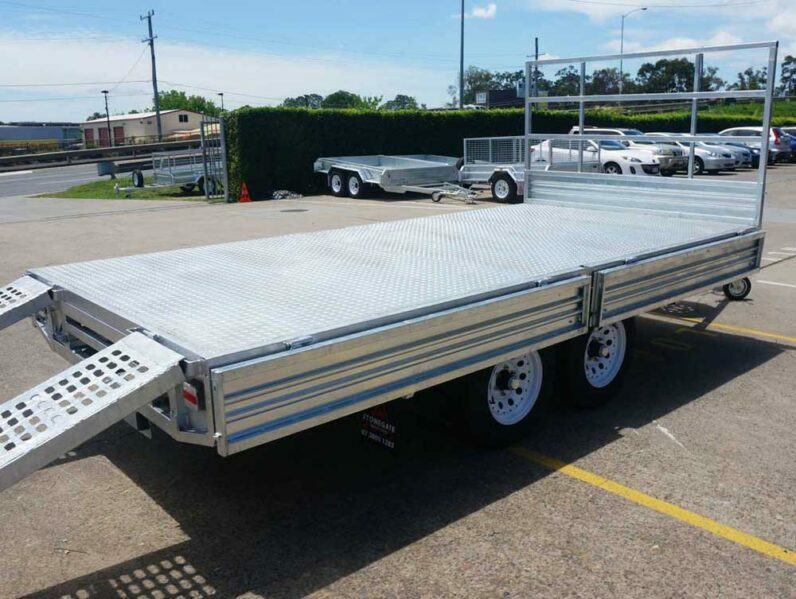 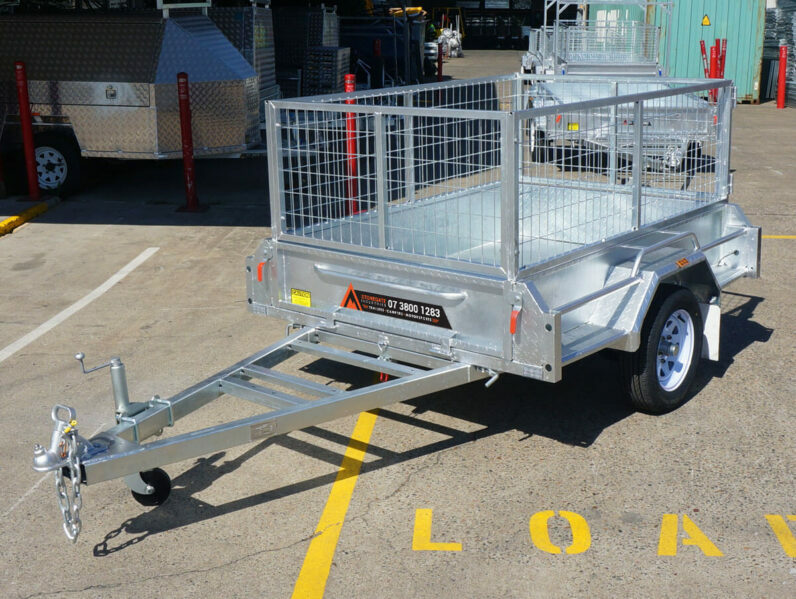 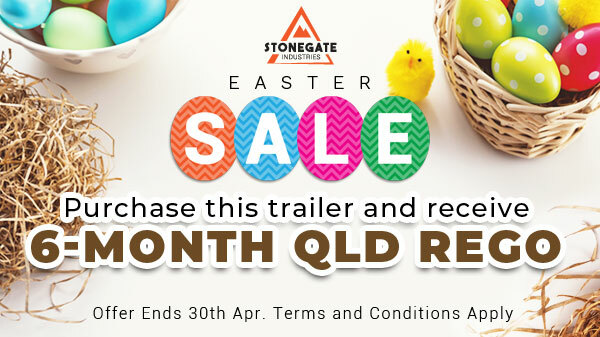 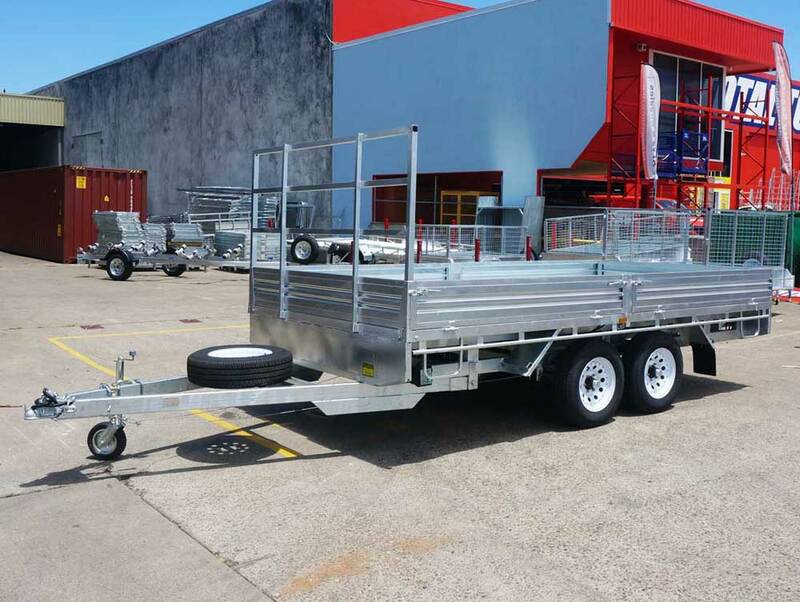 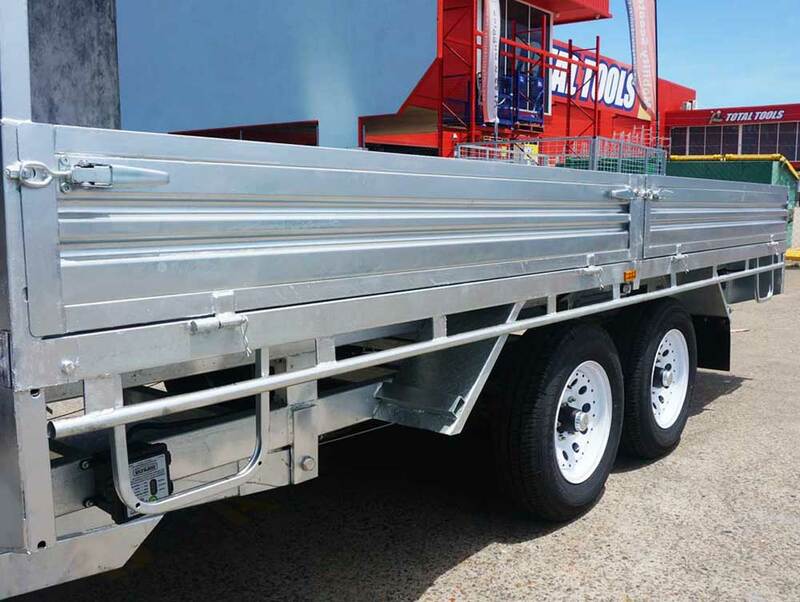 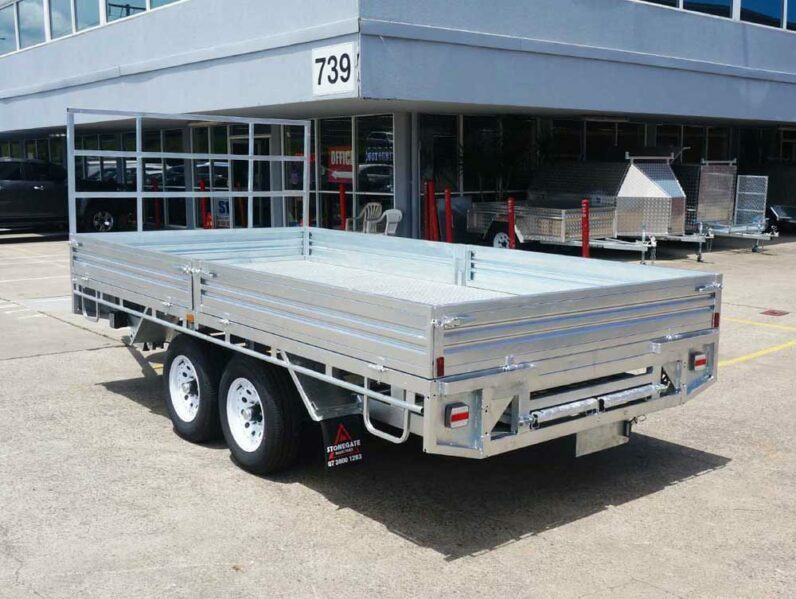 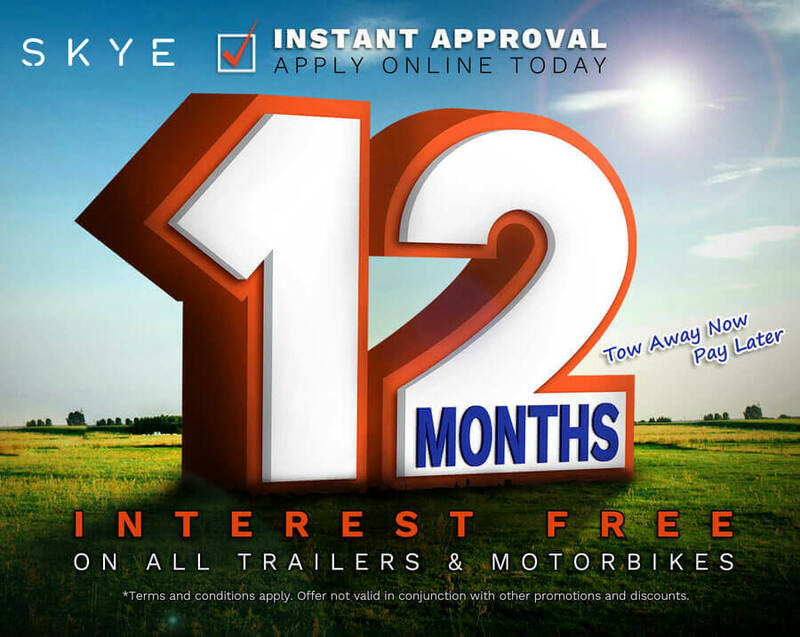 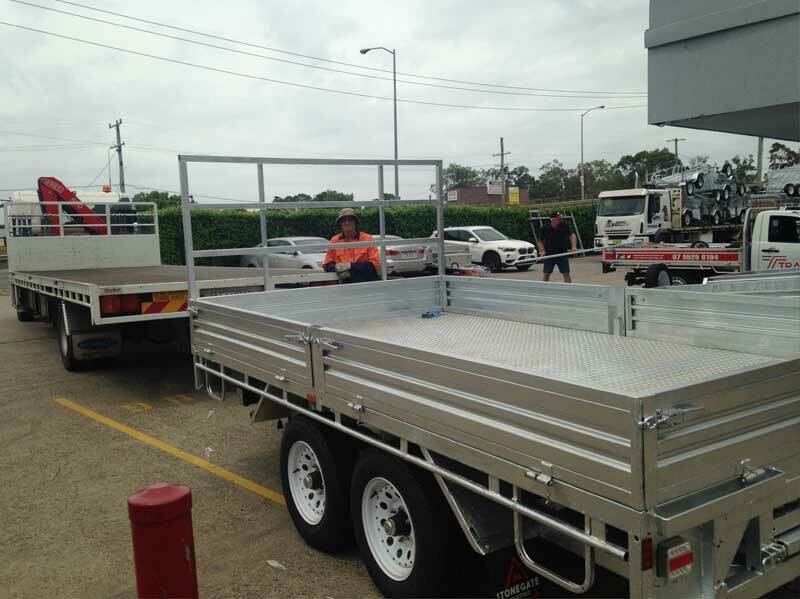 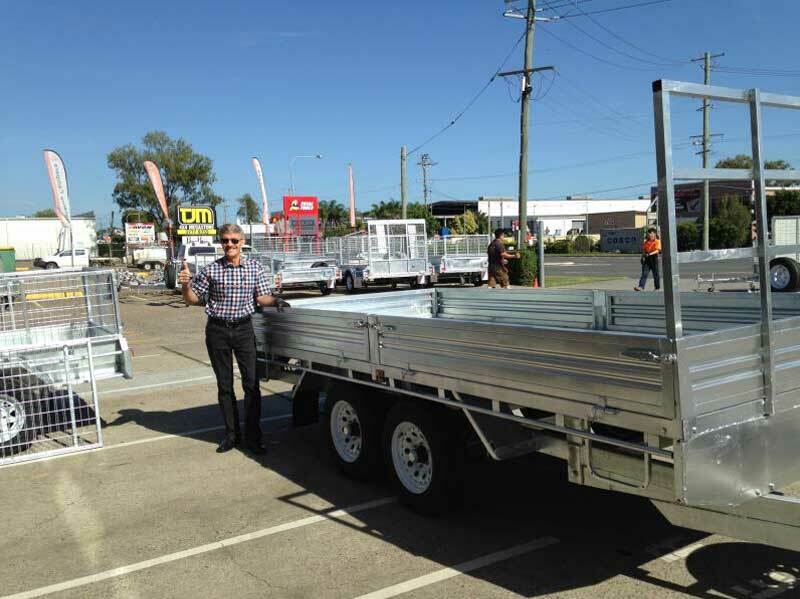 I have been looking at getting a flat top trailer for a while in Brisbane, and after shopping around online I decided to go with Stonegate as my uncle did, as he loves it.  Their website shows alot and has all the details i needed. 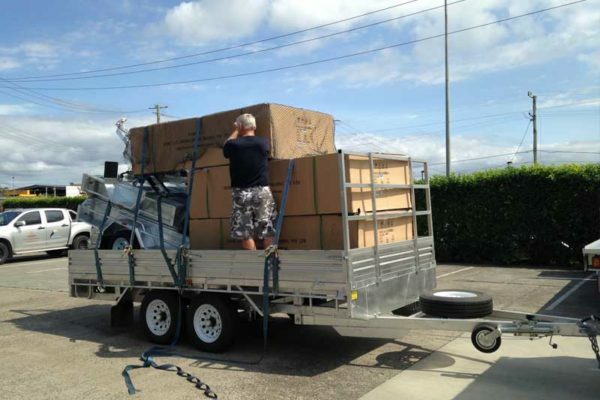 Great service from Ken and the crew.